Our Droplet stress ball will put your message into circulation. 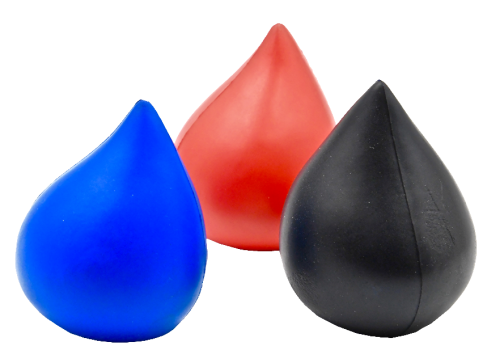 These droplet stress relievers can be used by many industries including medical/health, energy/conservation, science, general contractors, personal services. You can custom imprint these droplet stress balls with a business message or personal information.